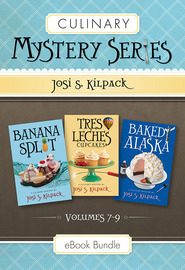 Author Josi S. Kilpack invites you to take one last culinary adventure with her favorite amateur detective and lifelong baker, Sadie Hoffmiller. 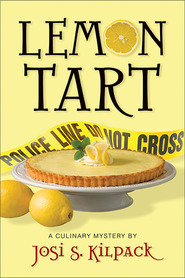 Over the course of twelve culinary mystery novels, Sadie has used her unique talents to help solve cases ranging from missing persons to murder. She has traveled the world, uncovered secrets, and even fallen in love. 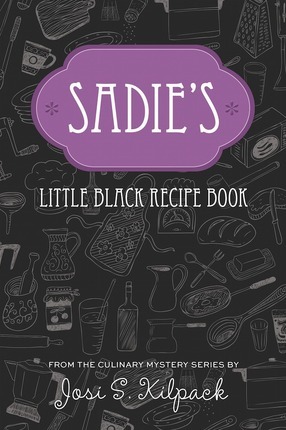 By her side throughout her adventures has been her trusty Little Black Recipe Book. After all, who wouldn't confess if it meant enjoying a slice of her delicious cheesecake? 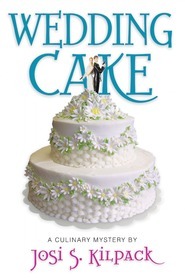 Contains all 124 recipes from Lemon Tart through Wedding Cake—plus 25 all-new bonus recipes!